Here is a Full Guide to Rightly Debug Google Scholar Metadata for WordPress Including Debugging JSON-LD, Dublin Core and Conflicting Meta Tags. If you can not debug rightly, basically you’ll never get the Citation Links, Related Articles and other important stuffs which peoples basically seek for. 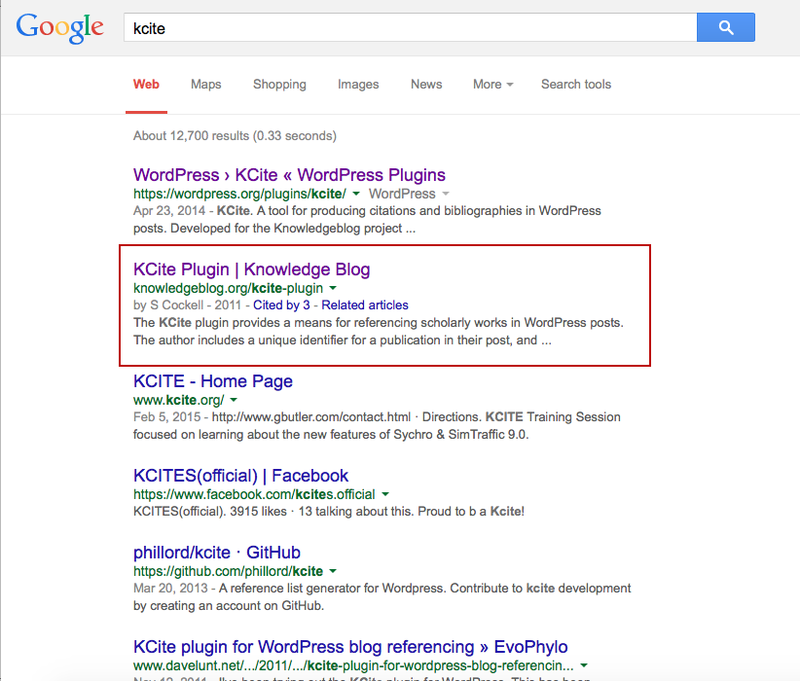 There is a Plugin named Google Scholar Plugin for adding Google Scholar Metadata in WordPress – it is basically buggy and to much backdated. There is thing named Matthew effect, Google Scholar and Search gives high weight on citation counts in it’s ranking algorithm. WordPress as Academic Journal : All plugins listed. This is the most important article. Dublin Core : Dublin Core in HTML5 for WordPress. JSON LD – JSON-LD is discussed in details. Probably Google Scholar does not understand JSON-LD at the time of publication of this article. TechArticle schema– This will give you a good idea how to dynamically add various new, not present features in WordPress. Adding new itemprops – We gave example to add Itemprop image schema in WordPress posts. You can use this idea for adding your needed stuffs. Blog is not a known valid target type for the mainContentOfPage property error. According to Google, Blog can not be used as a type of mainContentOfPage. You have to work a bit to fix. This Article Has Been Shared 3902 Times! Cite this article as: Abhishek Ghosh, "Google Scholar Metadata : Guide For WordPress," in The Customize Windows, April 6, 2015, April 21, 2019, https://thecustomizewindows.com/2015/04/google-scholar-metadata-guide-for-wordpress/.